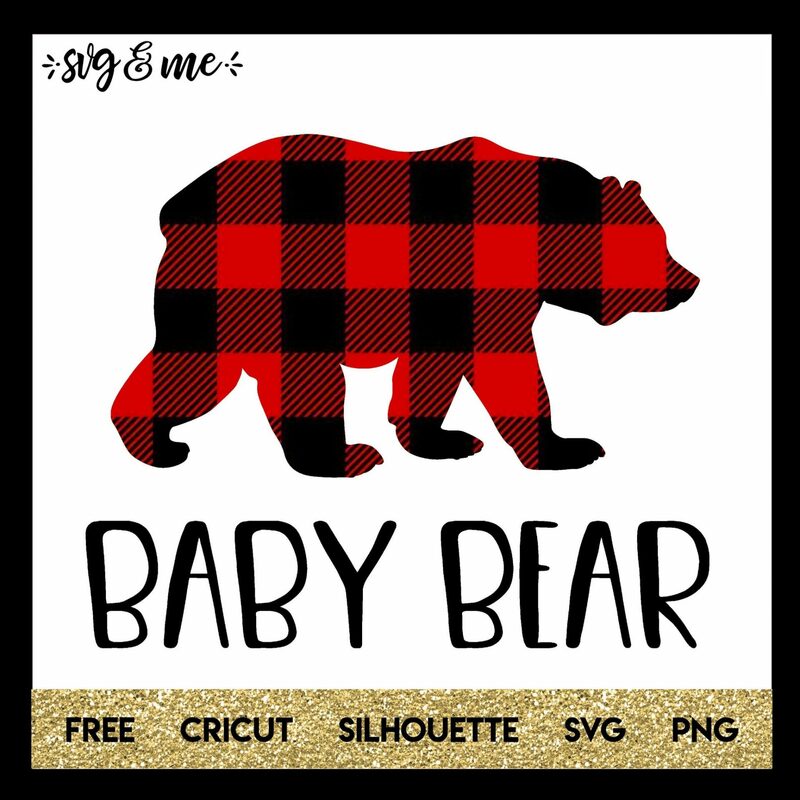 Free baby bear SVG cut file that is perfect to make an adorable baby onesie! If you want to capture buffalo plaid bear, best to use PNG file with print and cut vinyl. 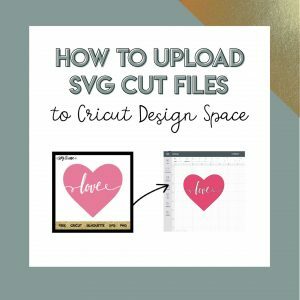 Compatible with Cricut and Silhouette cutting machines.